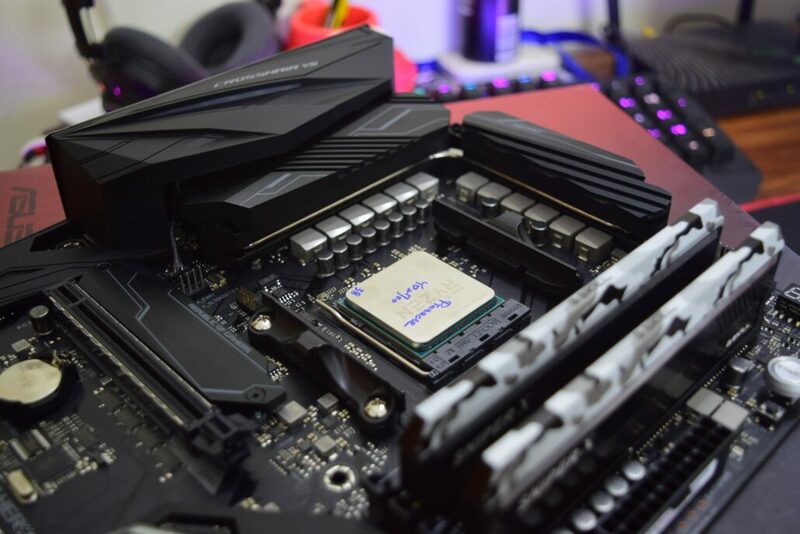 For testing, I used the AMD Ryzen 7 2700 processor along with two X470 motherboards that were sent by ASRock and ASUS. These include the ASRock X470 Taichi Ultimate and the ASUS ROG CVII HERO WiFI. The AMD Ryzen 7 2700 while being similar to its predecessor in terms of core specs comes with a refined design and optimized 12nm process node to deliver higher clock speeds and faster DDR4 support. 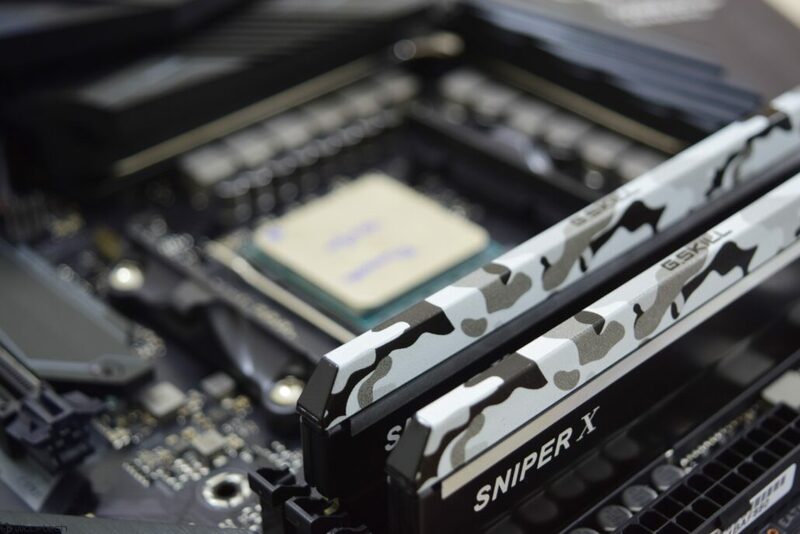 The added benefits from X470 such as Precision Boost Overdrive and XFR 3.0 come with increased performance benefits which would be visualized in this review. Our test rig includes the Samsung 960 EVO 500 GB SSD that boots up our main OS while a 2 TB Seagate HDD is used for demonstration purposes for the Intel Optane memory. 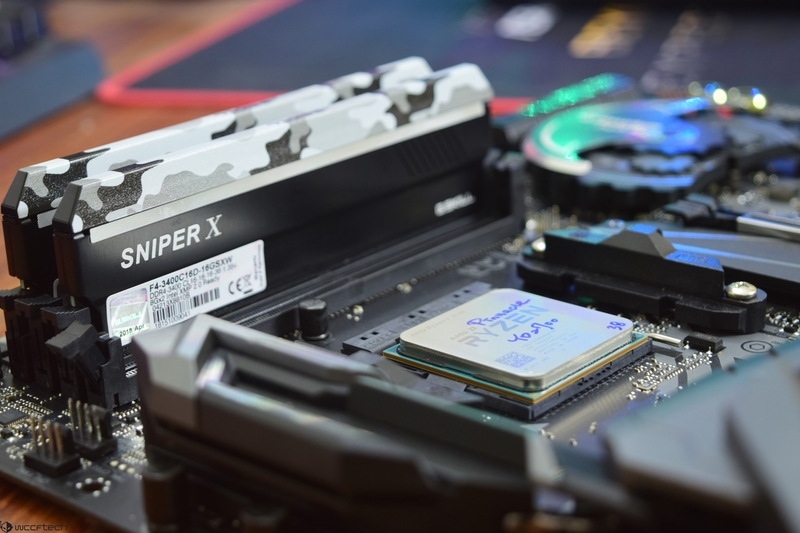 In addition to these, we are running an MSI GeForce GTX 1080 Ti Lightning X graphics card, a Corsair RM 750X Gold Plus power supply and 16 GB of G.Skill provided Sniper X series memory which runs with a clock speed of DDR4-3400 MHz. For cooling, we used the Cryorig R1 Ultimate (dual fan) air cooler. 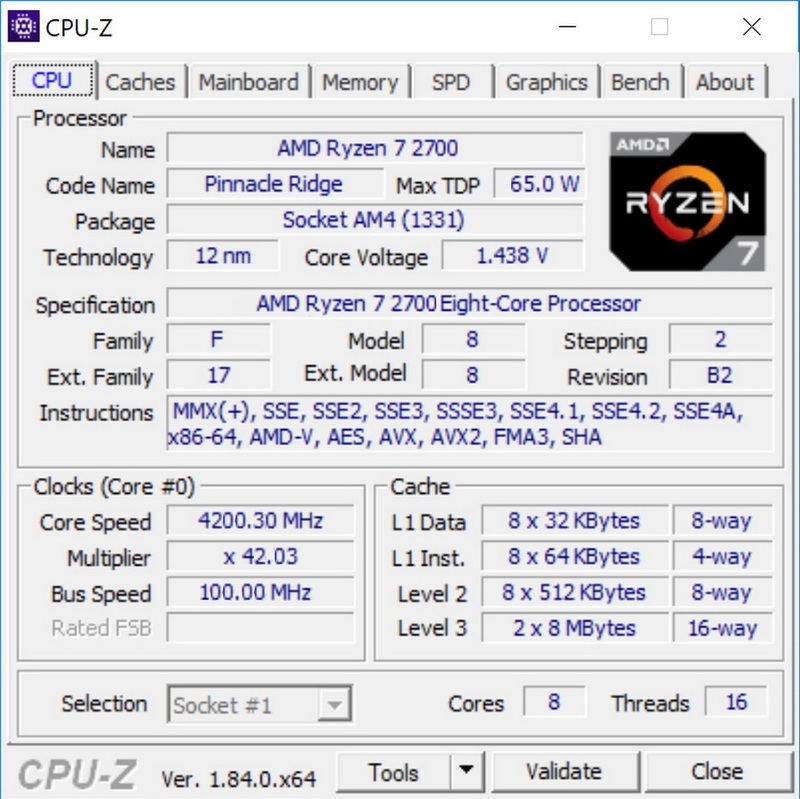 AMD’s first generation Ryzen chips were generally not great for overclocking purposes as the chips maxed out with just a 200-300 MHz increase on the default clocks. Same can be said for the Ryzen 2000 series processors however, I did manage to get the Ryzen 7 2700 up to 4.2 GHz across all the cores with the Taichi Ultimate. The ROG Crosshair VII HERO WIFI was stable on 4.1 GHz across all cores but while 4.2 GHz was stable, there were some inconsistent results.